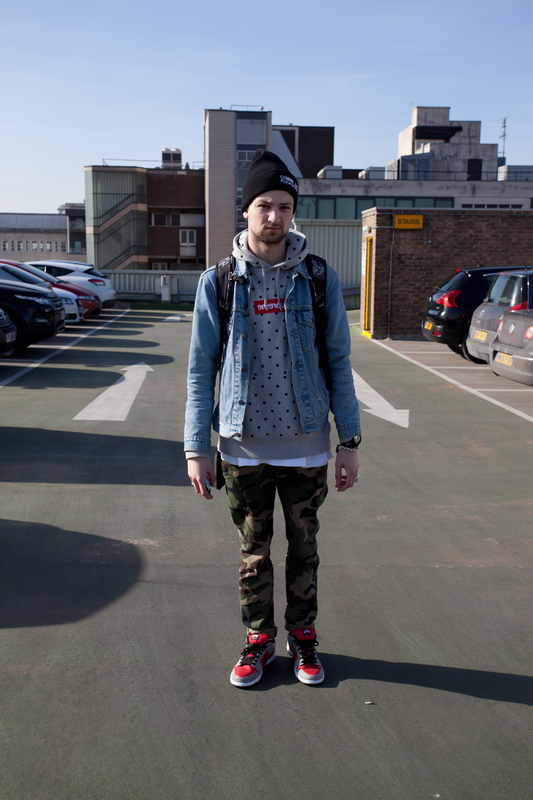 Street Fashion, mostly supreme with a little hint of vintage levi and carhartt! This entry was posted in photography and tagged comme, des, fashion, fuckdown, garcons, leeds, lens, levi, park, photography, street, supreme, vintage. Bookmark the permalink.